Over the past five years, the ACC has gained steam nationally. 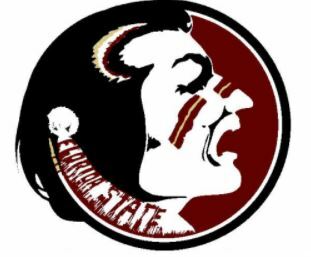 Florida State captured the 2013 National Championship and made it to the inaugural College Football Playoff the following year. Clemson has appeared in the past three CFB Playoff’s, taking home the title in 2016. With Miami regaining momentum as a program, and Virginia Tech remaining a consistent threat, the ACC is heading in the right direction. Clemson is a favorite to return to their fourth straight CFB Playoff, and the Seminoles and Hurricanes have a punchers chance. The Orange have improved under coach Dino Babers, but they still may be a year away from true contention. After upsetting Clemson last season, Syracuse’s defense collapsed — allowing 162 points in their final three games. Any hopes for a bowl appearance comes down to two factors for the Orange. First, the health of their QB. Dungey, when healthy, is one of the better signal-callers in the conference. Secondly, the defense must improve on its abysmal ending and become a consistent group. The offensive line is experienced, and will be the key to the attack. While the defense struggled as a unit, nose tackle Chris Slayton is one of the best lineman in the ACC. Kendall Coleman and Alton Robinson should provide a spark off the edge. Expectations are understandably low entering the season. 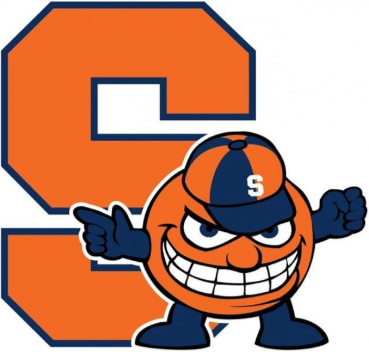 If Babers can lead the Orange to a bowl game the campaign will be considered a success. 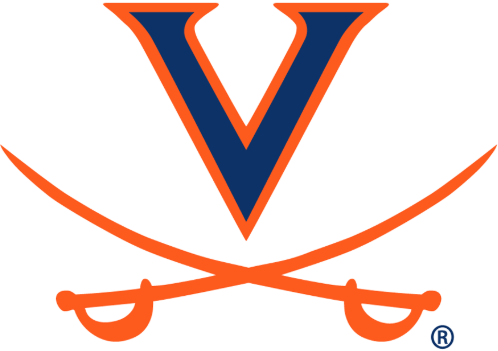 Coach Bronco Mendenhall was able to lead the Cavaliers to a surprising bowl game appearance last season, but it will be a challenge to reach the same stage this year. Replacing Kurt Benkert at quarterback will be former Arizona State QB Bryce Perkins. Perkins should fit the offensive scheme better than Benkert, but it may take time to adjust to the system. Zaccheaus is an explosive player, who alongside Joe Reed should provide necessary firepower for the Cavaliers. Defensively, there is a decent amount of turnover. Three of the top linemen from last season are no longer on campus, while safety Quin Blanding and linebacker Micah Kiser are gone as well. It will be tough for Virginia to reach six wins this season, but fans should be optimistic for the future. 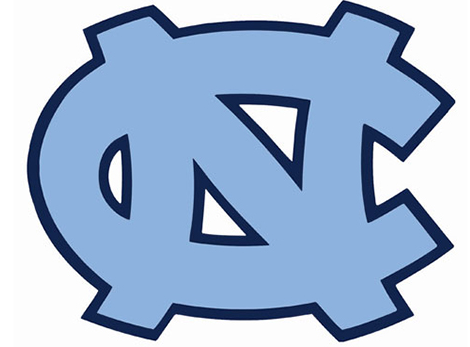 The Tar Heels are coming off their worst season in a decade. Following a disappointing 3-win season, North Carolina must regain their form offensively if they have any hope of a bowl-caliber year. Usually a strength under coach Larry Fedora, the offense sputtered in 2017, scoring less than 20 PPG in ACC games. The starting quarterback is yet to be determined, with Chazz Surratt and Nathan Elliott vying for the job. Ratliff-Williams is far and away the most exciting player for the Tar Heels. A suspect offensive line will make life difficult for running backs Jordon Brown and Michael Carter, but both backs have shown promise. On the other side of the ball, UNC’s run defense has been atrocious for a while now — finishing last in the ACC the last five seasons. UNC should improve upon its three wins from a season ago, but the Tar Heels would be lucky to push for a .500 record this year. One of the truly unique programs in America, Georgia Tech will once again rely on its option-based flexbone offense to lead the way. Marshall was potent as a rusher last season — six 100-yard rushing games — but will need to improve as a passer for the Yellow Jackets to thrive. KirVonte Benson will be a big part of the offense, as he excels in short-yardage situations. 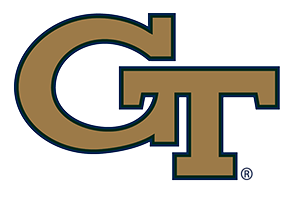 DE Anree Saint-Amour and OLB Victor Alexander stand to benefit the most from Tech’s defensive changes — new Defensive Coordinator Nate Woody plans to implement a 3-4 front — giving the Yellow Jackets a more attack-minded defense. Tech doesn’t have an easy schedule, but this experienced group should return to the postseason. Duke is coming off a bizarre 2017 campaign. After starting 4-0, the Blue Devils lost six in a row, only to finish the season with three straight victoiries. Jones, one of the best QB’s in the ACC, returns and should lead an improved offense. T.J. Rahming remains Jones’ top weapon, coming off a 65-catch, 795-yard season. The Blue Devils will be stout on defense once again. Linebacker Joe Giles-Harris is immensely talented. Paired with LB Ben Humphreys, Duke has one of the best linebacker corps in the nation. All-ACC cornerback Mark Gilbert will lead a secondary that will be breaking-in three new starters. 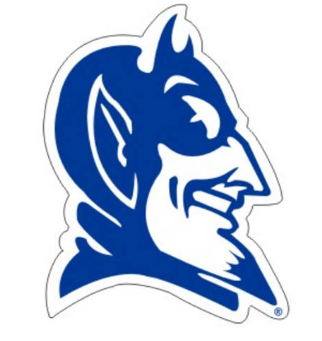 If the Blue Devils offense can avoid another lull — 12.2 PPG during their six-game losing streak — Duke may be a dangerous team in the ACC. After knocking off No. 2 Miami to end their 2017 season, Pitt hopes to carry over the momentum and become nationally relevant in 2018. Pickett has been touted as the future at quarterback, while running backs Darrin Hall and Qadree Ollison look to provide a dynamic threat out of the backfield. Alex Bookser, an honorable mention All-ACC tackle, will be the centerpiece of the offensive line. Seven starters return on defense, headlined by nose tackle Shane Roy and edge rusher Dewayne Hendrix. Oluwaseun Idowu returns at linebacker aside Saleem Brightwell and Elijah Zeise — Idowu led the team with 94 tackles and 5.0 sacks a season ago. 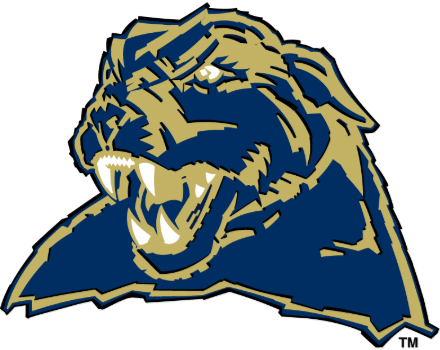 If Pitt knocks off Penn State in Week 2, there is a chance the Panthers can start the season 6-0. Pitt has been good for a big win the past few years, but consistency will be key in order to have a successful season. 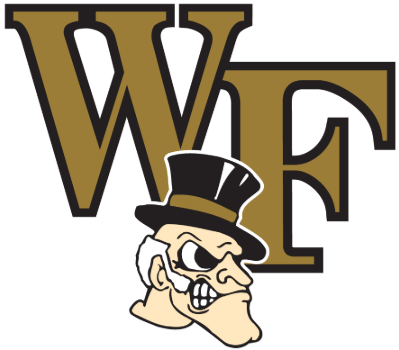 Wake Forest is a better team than many people may realize. The Demon Deacons will be without their starting quarterback, Kendall Hinton, for the first three contests, but Tulane and Towson shouldn’t pose too many problems. Matt Colburn flashed at running back last season and should be Wake’s workhorse on the ground this year. Dortch returns as one of the ACC’s best receivers. Cam Serigne is a legitimate tight end who will help spread the field for the Demon Deacons. While the offensive line is one of the league’s best, the defense is a bit of a question mark. Wake loses two defensive ends, two starting linebackers, and safety Jessie Bates (who turned pro earlier than expected). There are holes to fill on both sides of the ball, especially defensively, but Wake is a promising team. An 8-win season is reasonable, and anything short of a bowl appearance would be disappointing. With Heisman Trophy winner Lamar Jackson drafted by the Baltimore Ravens, coach Bobby Petrino must find a way to replace his top passer and runner. Jawon Pass has been pegged as the Cardinals new signal-caller, and he will have a great group of receivers to help ease his acclamation period. Jaylen Smith, Dez Fitzpatrick, and Seth Dawkins lead the way for Louisville, with Smith being the group’s top receiver. The running backs are a bit of a mystery, due to Jackson limiting their attempts over the past few seasons. 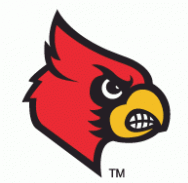 In hopes of turning around an atrocious defense, Louisville welcomes its third defensive coordinator in as many years. Linebacker Dorian Etheridge may be the best returning player, but there is a ton of work left to do. Opening the season against Alabama almost guarantees a bad start to 2018, but the Cardinals should finish right around eight wins again. Despite losing the ACC Defensive Player of the Year, Bradley Chubb, NC State should be very hopeful heading into the new season. 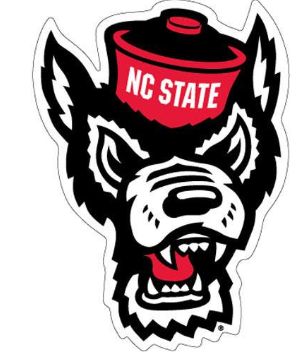 Led by Finley, the Wolfpack’s offense has the chance to be deadly. Finley will be able to utilize one of the best receiving corps in the nation, led by Kelvin Harmon, Steph Louis, and Jakobi Meyers. A healthy Reggie Gallaspy could potentially break 1,000 yards on the ground behind a line that returns three starters. Including Chubb, State must replace eight defensive starters. It will be a tall task to remain one of the better run-stopping units, but the talent is in place — look for Darian Roseboro and Shug Frazier to be impact players. NC State has the offense to hang with anyone, and will likely need boatloads of points if they’d like to finish the season in a similar position as last year. Boston College fans have a lot to be excited about. Dillon is a force at running back, and is getting early hype as a Heisman candidate. Running behind one of the best, and most experienced, lines in college football certainly helps the uber-talented back. 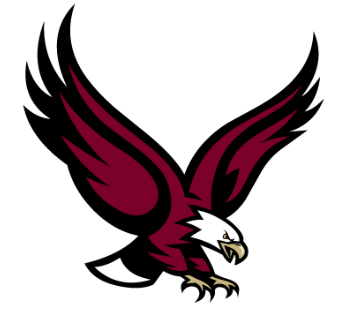 Tight end Tommy Sweeney returns as the Eagles leading receiver, and wide-outs Kobay White and Jeff Smith should provide the BC quarterback with two additional weapons. Between Anthony Brown and EJ Perry, head coach Steve Addazio must decide which quarterback gives the team a better chance to win. The Eagles front seven will be a strength. Zach Allen returns after recording 100 tackles and 6 sacks a season ago. LB Connor Strachan returns after missing all of 2017, a true boon for the Eagles. Lukas Denis leads an above-average secondary. Quarterback play and a brutal stretch — vs. Miami, @ Virginia Tech, vs. Clemson, @ Florida State — may prevent the Eagles from having a great record, but this team has the potential to be very good. After an offseason that all of Blacksburg would like to forget, the Hokies are poised to contend in the ACC. Josh Jackson returns at quarterback and looks to improve on his inconsistent play to end last season. An experienced offensive line that brings back three starters should help an unproven stable of running backs. Steven Peoples, an absolute tank at 5-foot-9, 221 pounds, will share carries with Deshawn McClease and Jalen Holston. A defense that allowed a measly 14.8 PPG last year must retool after losing three players (Tre and Terrell Edmunds, Tim Settle) to the NFL. 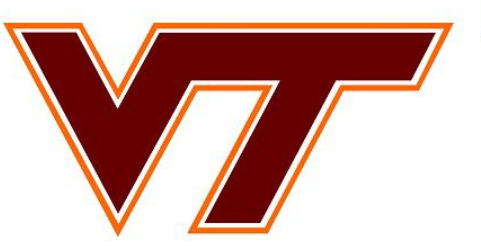 Head coach Justin Fuente has a very young team, but one that is talented. The Hokies avoid Clemson in the regular season and host two of the three toughest games on their schedule (Notre Dame and Miami). Tech should challenge the Canes for the Coastal Division crown. Outside of Clemson and Miami, nobody has the talent to match Florida State in the ACC. New head coach Willie Taggart inherits a team that vastly underachieved a season ago. After suffering a season-ending knee injury in the Seminoles opener, QB Deondre Francois should be ready for this year’s opening tilt with Virginia Tech. Akers will star at running back for the Seminoles, with Jacques Patrick also capable of gaining good yards on the ground. The offensive line has been suspect over the past two years (68 sacks allowed) and will need to step up. The defensive line will be a strong point for FSU — look for Demarcus Christmas, Marvin Wilson, Brian Burns, and Joshua Kaindoh to lead the way. In addition to the departures of Derwin James and Tavarus McFadden from the secondary, the Seminoles must replace all three starting linebackers. FSU may be a year or two away from being national contenders, but they have the talent to compete with the top of the ACC. The swagger is back at Miami. Mark Richt has done a wonderful job turning the Hurricanes back into a player on the national scene. Malik Rosier is back at quarterback. 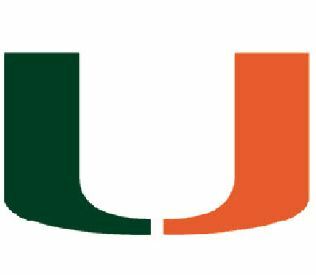 If he can limit his turnovers, Miami has a good chance at the conference crown. Rosier will be surrounded by plenty of weapons at both wide-out and running back. Wideout Ahmmon Richards returns following knee surgery, while Homer leads a terrific group of running backs. The offensive line is a work in progress, and the Canes playoff chances might ultimately come down to how well their protection holds up. The U’s defense is loaded. The ACC’s best linebacker corp — Zach McCloud, Shaq Quarterman, Michael Pinckney — lead an aggressive, physical defense. The Canes’ defensive front has the chance to be dominant thanks to ends Joe Jackson and Jonathan Garvin. Miami opens the season against LSU, and if the Canes come away with a victory, the path looks clear to a showdown with Clemson in the ACC Championship Game. 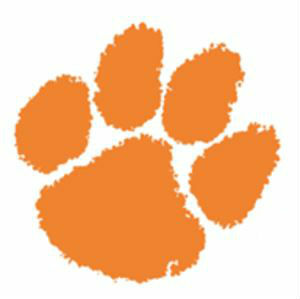 To be frank, the ACC is Clemson and then everybody else. The Tigers are absolutely loaded. The biggest question facing the No. 2 team in the nation is whether Trevor Lawrence, the nation’s No. 1 ranked high school prospect, will usurp Kelly Bryant as the starting quarterback. Hunter Renfrow returns for his senior year, and Diondre Overton and Tee Higgins have the ability to star at wide-out. If the Tigers want to keep the ball on the ground, Tavien Feaster and Travis Etienne are explosive. If the offensive talent isn’t scary enough, Clemson has the best defensive line in college football. Christian Wilkins is a beast, DE Clelin Ferrell could be a top-10 pick in next year’s draft, DT Dexter Lawrence seems poised to join Ferrell in the first round of next year’s NFL Draft, and Austin Bryant, seen as the fourth best lineman on the team, is probably a top-30 player nationally. 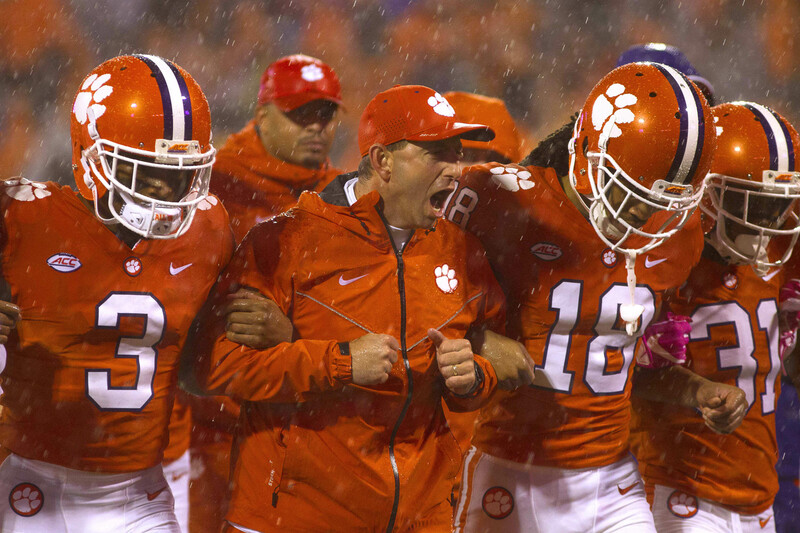 Simply put, expect to see Clemson in the College Football Playoff for a fourth straight year.